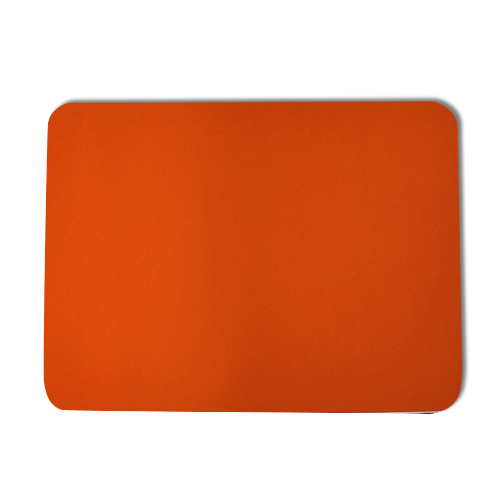 The vibrant color of this carrot orange desk pad embodies the energy of red and the elation of yellow. 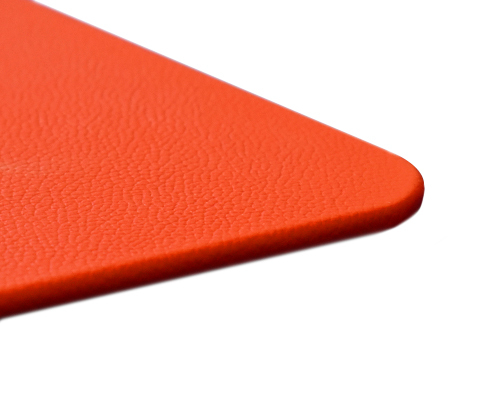 This hue is representative of success, joy, and warmth, stimulating your drive and motivation throughout the day. 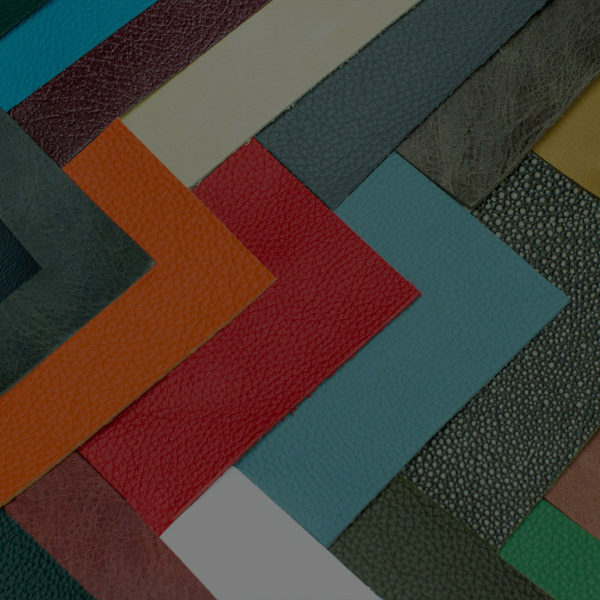 Each of our leather products are made to last with top quality hide that doesn’t need to be sanded to eliminate imperfections. 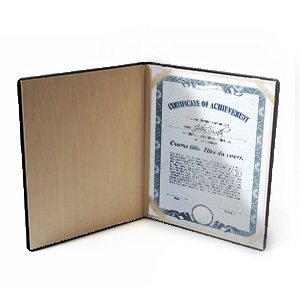 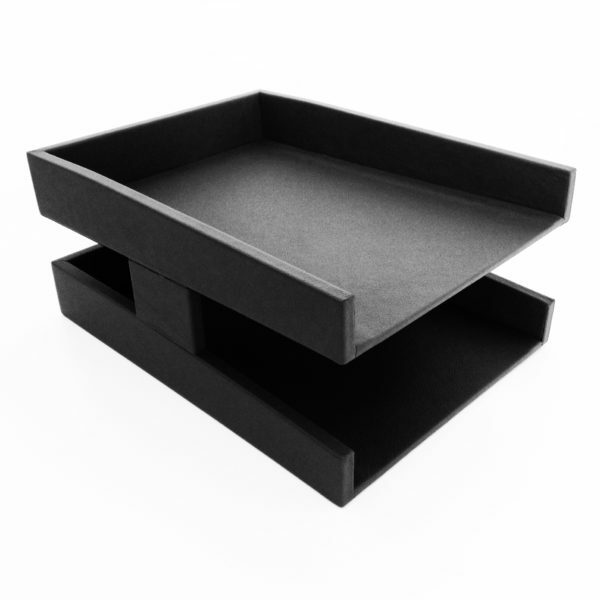 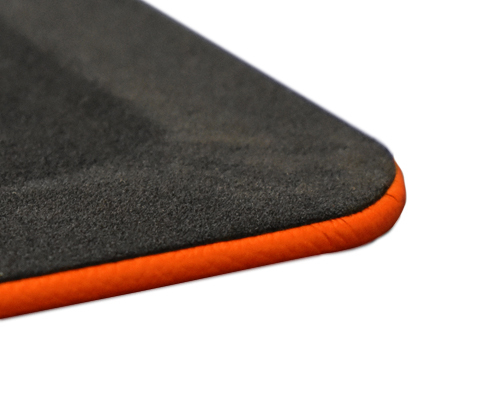 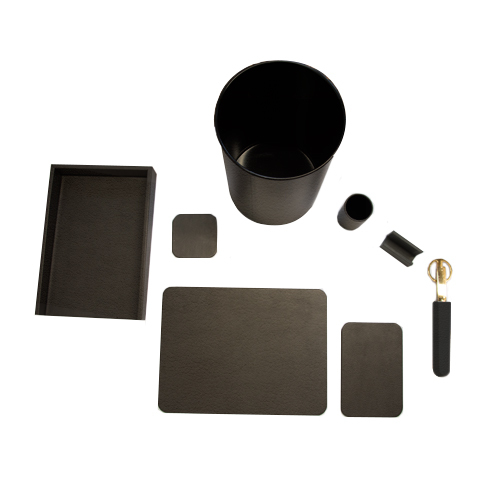 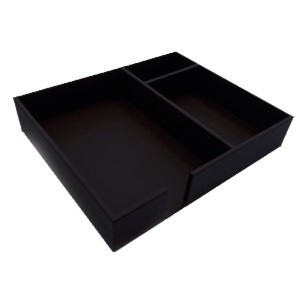 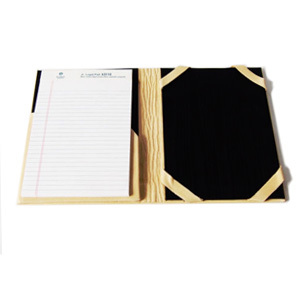 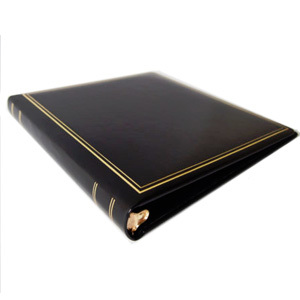 This leaves each desk pad durable and thick to withstand the test of time. 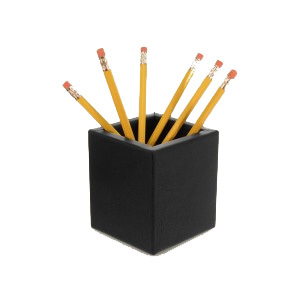 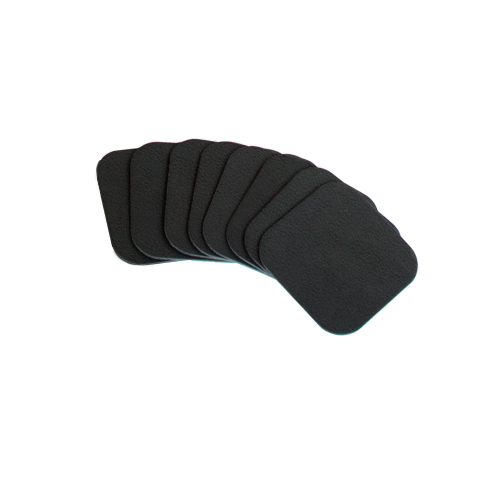 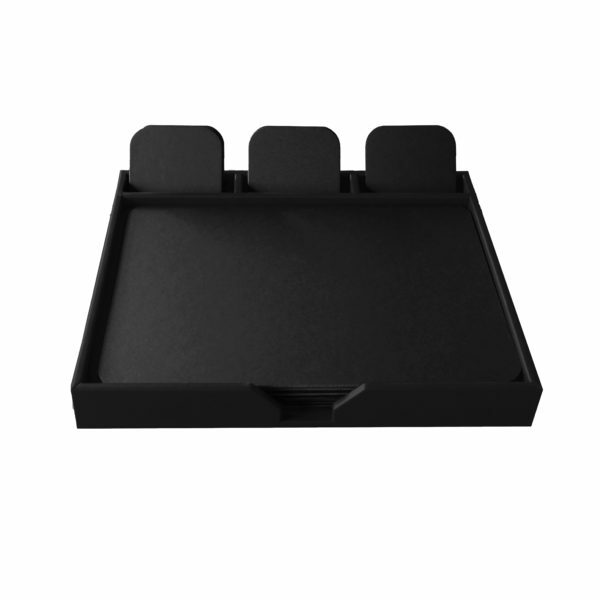 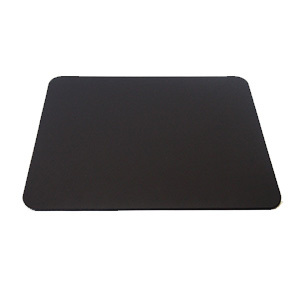 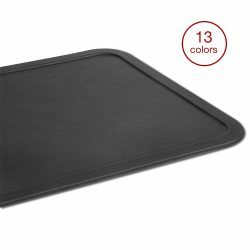 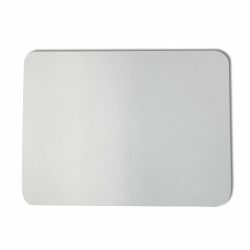 This desk protector is also hand-wrapped around a ⅛” thick hardboard core to resist damage from everyday use and features a non-slip, stain-resistant backing to cushion the pad from the desk or table. 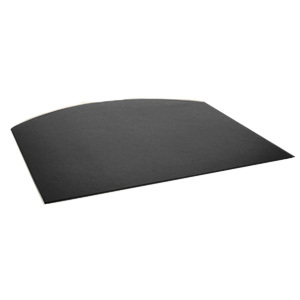 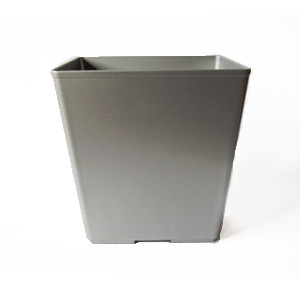 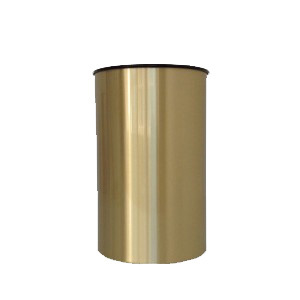 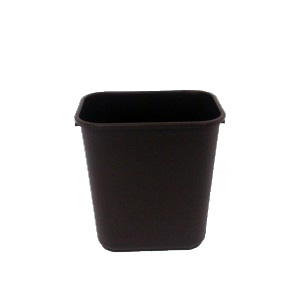 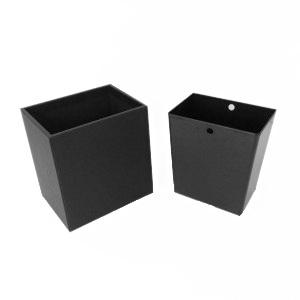 Our most popular sizes are listed below, ranging from 12×16” to 24×38”. 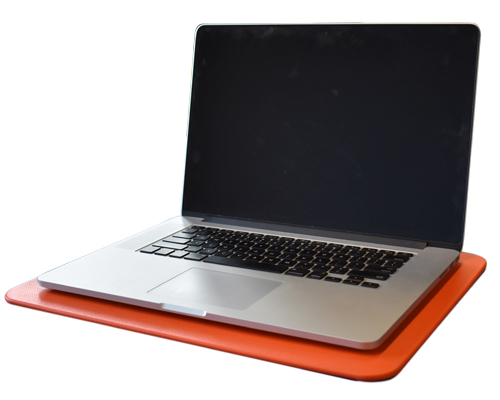 Have a custom size or specification in mind? 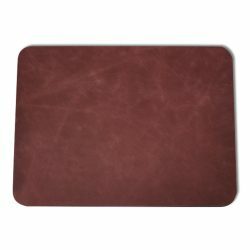 Just fill out our custom desk pad form to have a completely unique product created.